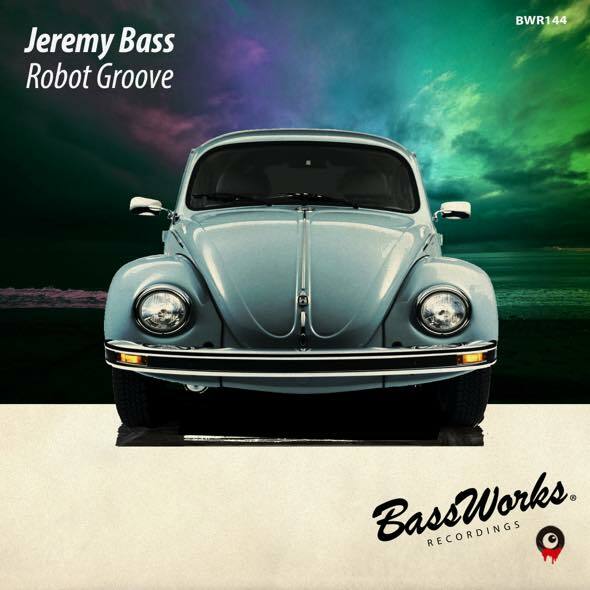 The boss man from one of the most important labels in Mexico,” Dirty Music ”, Jeremy Bass drops a much-awaited new work from BASS WORKS RECORDINGS! !A very funky basslines and heavy bottoms teaming up with finest voices, the strongest machine groove track has literally his uniqueness!! Jeremy Bass、Te Queremos!! A super track, “Robot Groove” is telling party season has finally come!! 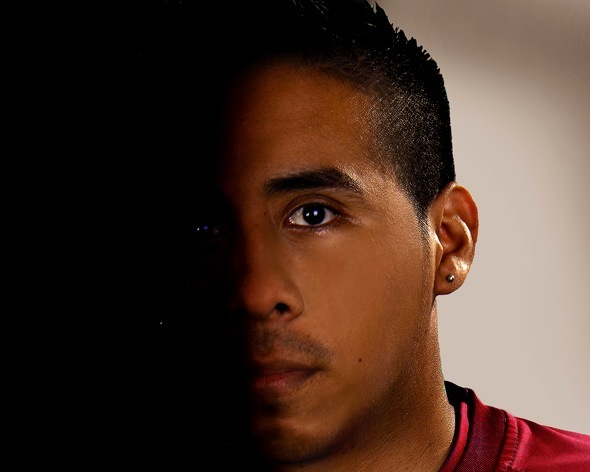 Jeremy Bass was born in Tabasco (Mexico) in 1988, actually one of the mexican producers with more proyection in the house music scene, making remixes for artists like Antoine Clamaran, Ron Carroll, Robbie Rivera, MC Flipside, Eddie Amador, Chris Montana, Muzikfabrik, Rio Dela Duna, Branchie, for labels like Nervous Records, Vamos Music, Congos Records, Sony Music, Housesession Records, The Groove Society, Wazzup? Records, Electroscene. His tracks are suported by Roger Sanchez, Paul Oakenfold, Mark Knight, Siwell, Umek, Mike Vale, Robbie Rivera, Dirty Secretz, Joe T Vannelli, Cristian Varela, Peter Gelderblom, Tune Brothers, Bk Duke and many more. His music has always played in some radio shows as Release Yourself (Roger Sanchez), Behind The Iron Curtain (Umek), Toolroom Knights (Mark Knight), Planet Perfecto (Paul Oakenfold), The Juicy Show (Robbie Rivera), Matineeworld (Matinee Group), Slave To The Rhythm (Joe T Vannelli) and more. Bass is the owner and founder of the label Dirty Music since 2011, currently is working sample pack that are offered for sale by Loopmasters, Sounds To Sample and Beatport Sounds. Jeremy’s been bringing us their music and performances from 2003 to the present, his productions come from a deep house till the more underground music.